The best way to figure out if a university is right for you is to visit. Here are some resources to help you prepare for your trip. 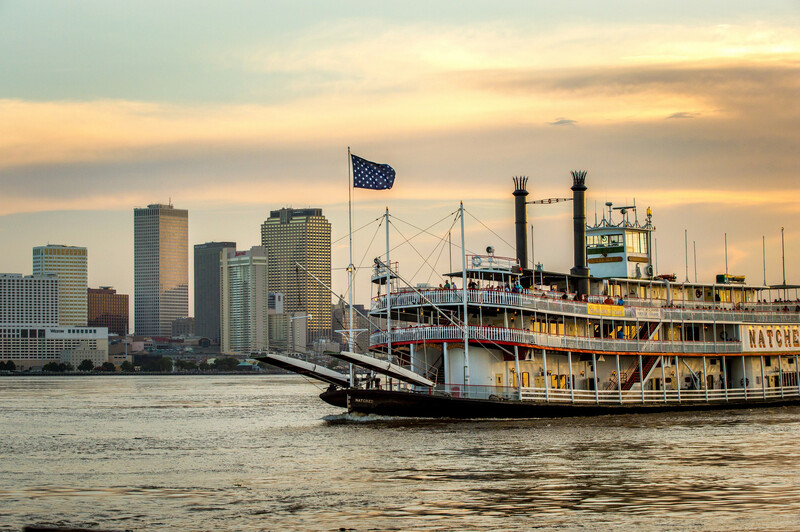 Traveling to New Orleans – You can get here by plane, train or automobile. We’ve got some tips that will make getting here easier. Hotel accommodations – Find hotels near Tulane and get special rates when you make your reservations. Local transportation – Shuttle service, cabs and rental cars are available from the airport. Even if you have your own car to get around, take the opportunity to ride in one of New Orleans’ legendary streetcars. Visiting campus – Our tour guides will be ready to show you around, but feel free to check out the campus map ahead of time. Parking can be a bit hard to find so plan to get here early or take public transportation or a cab. Recommended restaurants – It’s nearly impossible to have a bad meal in this town, but we’ve compiled a list of our favorite restaurants to get you started. Places to visit – Your time at Tulane won’t be spent just on campus. Take some time to explore this fascinating city that you may one day call home. Events to enjoy – You might want to time your visit so you can experience Mardi Gras, Jazz Fest or one of any of a number of other unique local events.